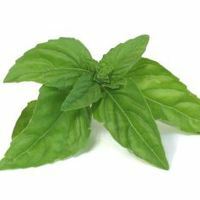 Basil is widely used in Mediterranean countries, where it flavors everything from pasta sauces to pesto, and in Southeast Asia, where it's often stir-fried with other ingredients. There are numerous varieties, ranging from the more pungent Asian basils to the sweeter and milder European varieties. 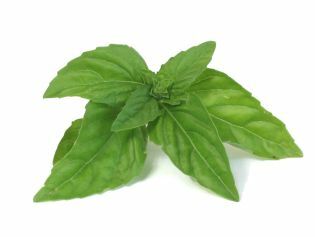 Use dried basil only in a pinch--it's not nearly as flavorful as fresh. 1 tablespoon fresh = 1 teaspoon dried.